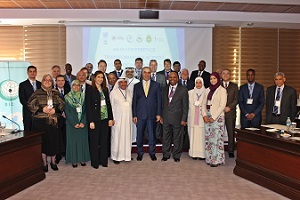 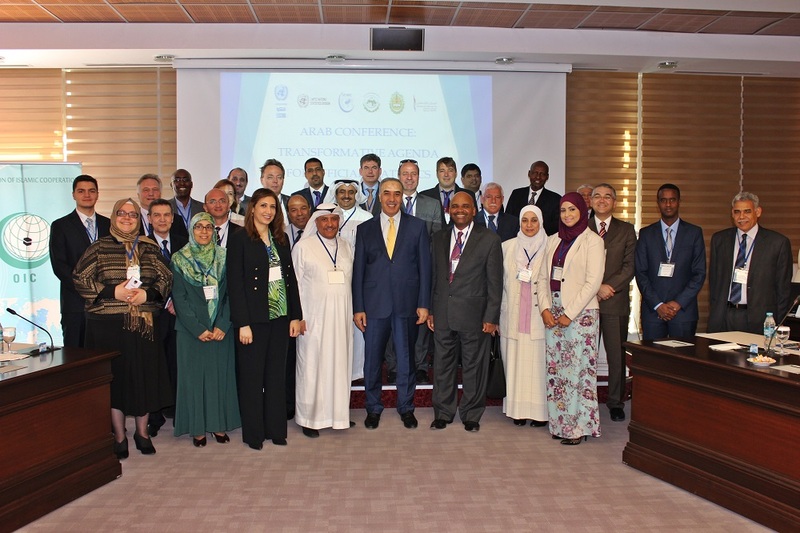 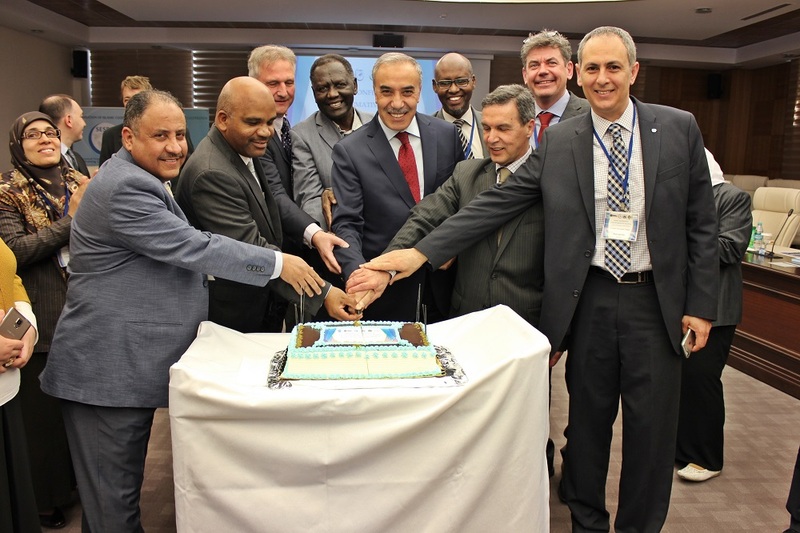 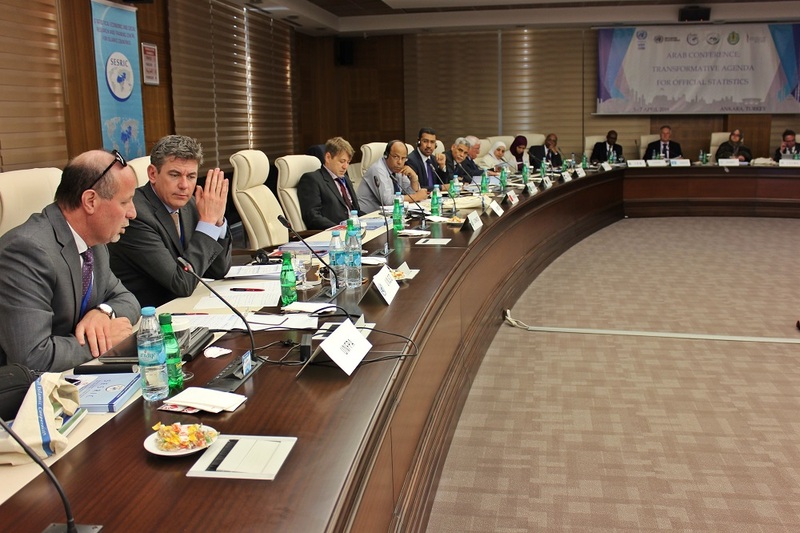 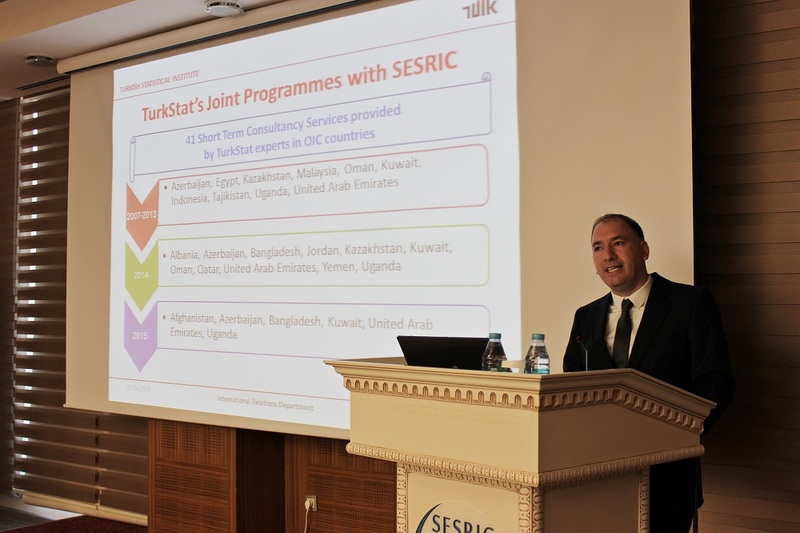 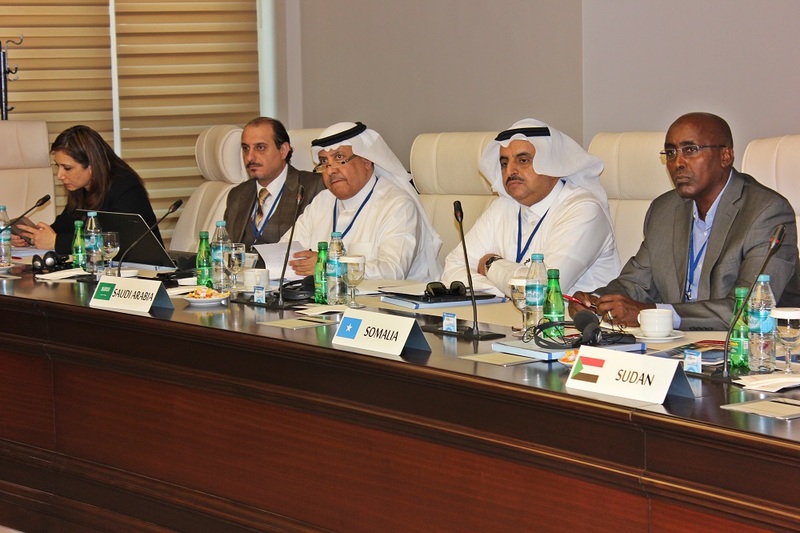 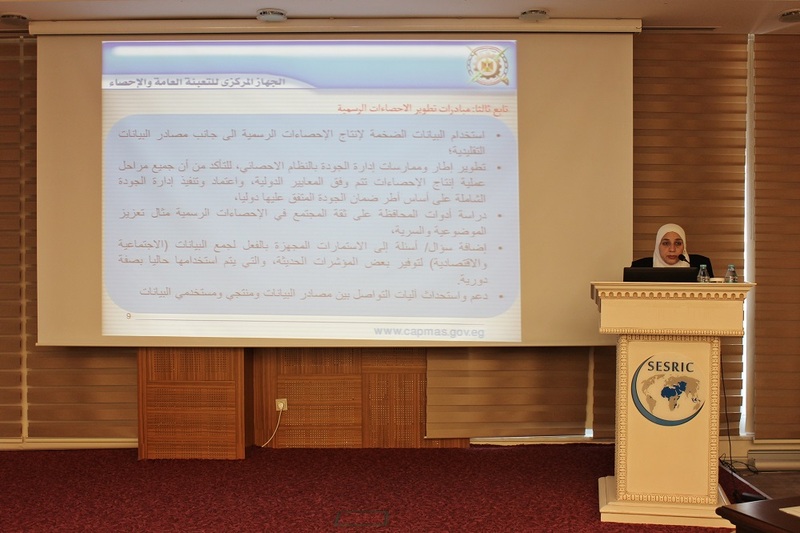 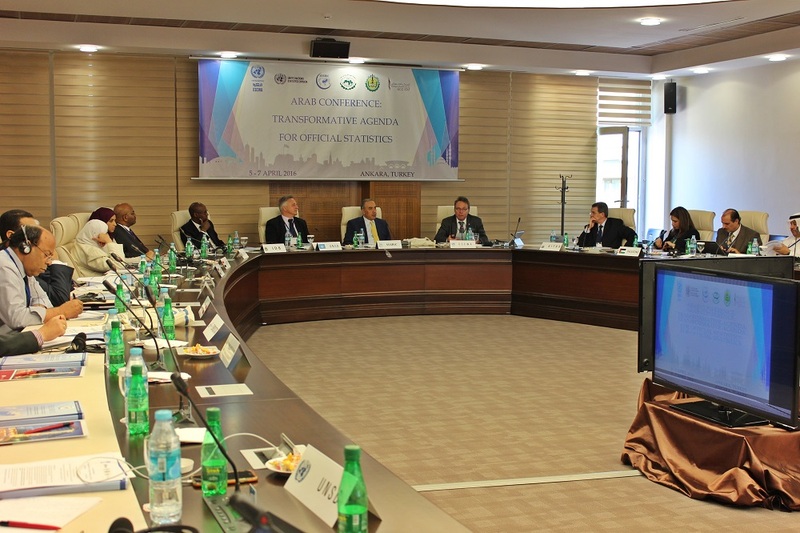 The Conference was attended by experts from the National Statistics Offices of Egypt, Jordan, Libya, Mauritania, Morocco, Palestine, Saudi Arabia, Somalia, Sudan, Tunisia and Turkey. 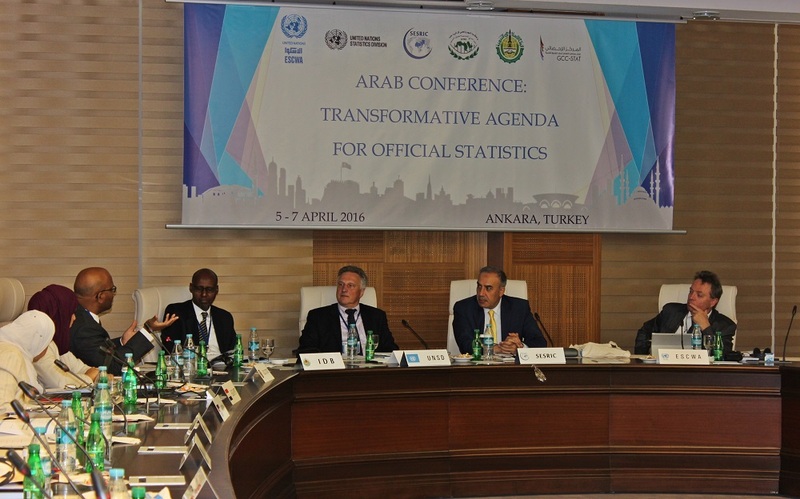 The representatives of Eurostat and United Nations Population Fund (UNFPA) also participated in the Conference. 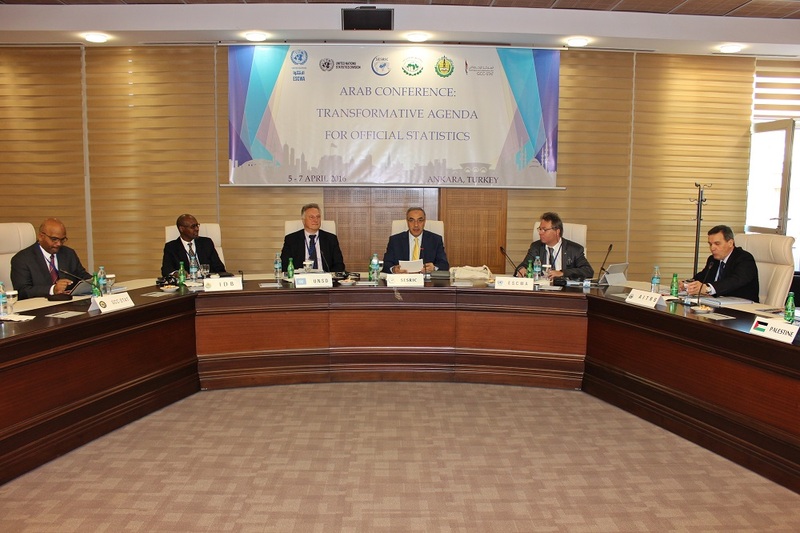 Organized as a High-Level Forum of official statisticians to seek a broad consensus on the strategic framework for statistics for the consideration, the Conference also aimed at formulating an adequate response to the increased demand for detailed and timely data to monitor progress on the goals and targets of the post-2015 development agenda.